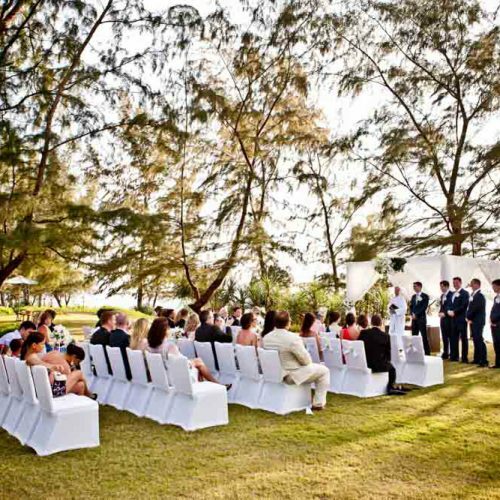 Weddings by Renaissance Phuket Resort & Spa. 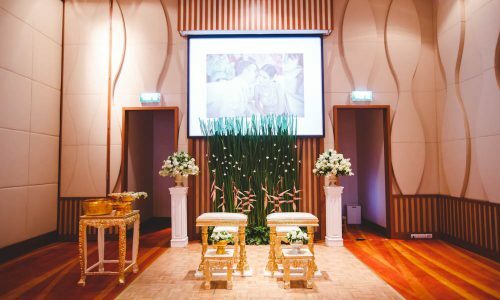 Weddings by Renaissance Phuket Resort & Spa.A heavenly marriage begins with a heavenly wedding, and we were made for just that. 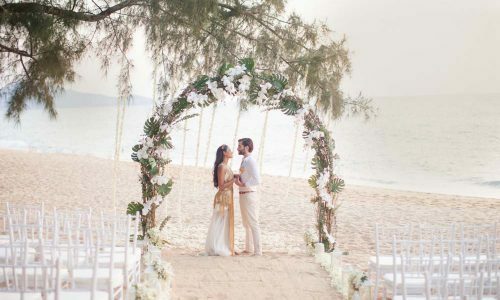 At Renaissance Phuket Resort & Spa, a team of specialists well-versed in the intricacies of wedding ceremonies is committed to creating heaven on earth for your special day. 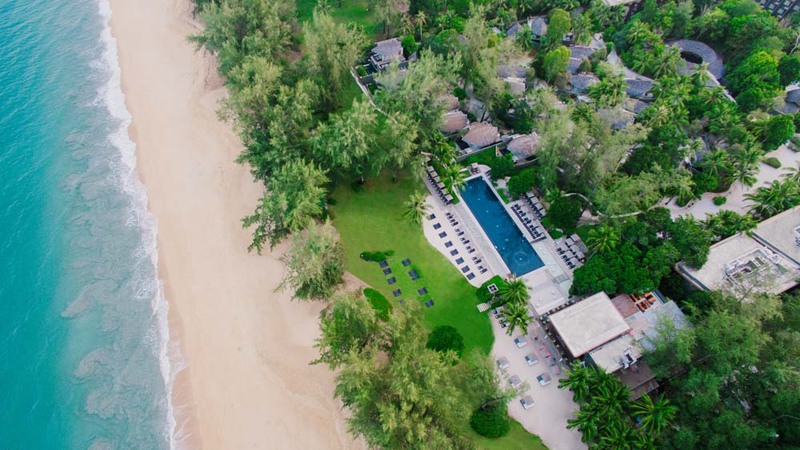 Cherish a memorable moment of sun, sand and sea on pristine Mai Khao beach where your wedding days are filled with all the things you’ve wished. 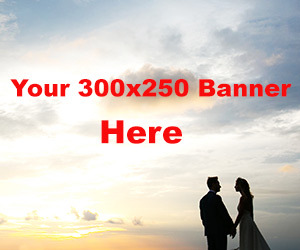 Let our wedding specialists create the perfect atmosphere for your dream wedding. 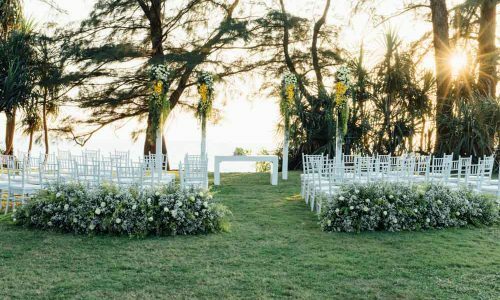 From the lush tropical gardens to the dreamy blue sea, here amidst some of the most breathtaking natural surroundings in Phuket, you and your guests will find a wonder wedding ceremony venue. With nearly 900 square meters of flexible air-conditioned space and state-of-the-art audiovisual technology, the Renaissance Ballroom ensures every reception dinner and after party exceeds expectations. Discover your happily ever after. Whether you choose the lavish ballroom or the breathtaking beach front for your western ceremony, our wedding specialists can create a day that’s special for everyone. It’s about tradition. 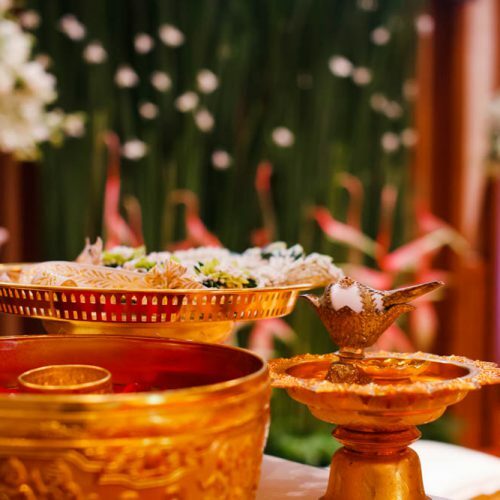 With its unique Thai wedding style and legendry Thai service, we will provide a perfect ambience for your traditional wedding ceremony.